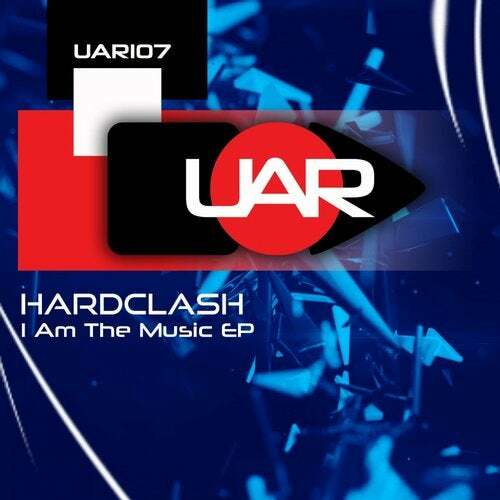 New release is here with 4 bangers from Hardclash. Great ep full of great tracks from this huge producent. Be sure to check it ! !